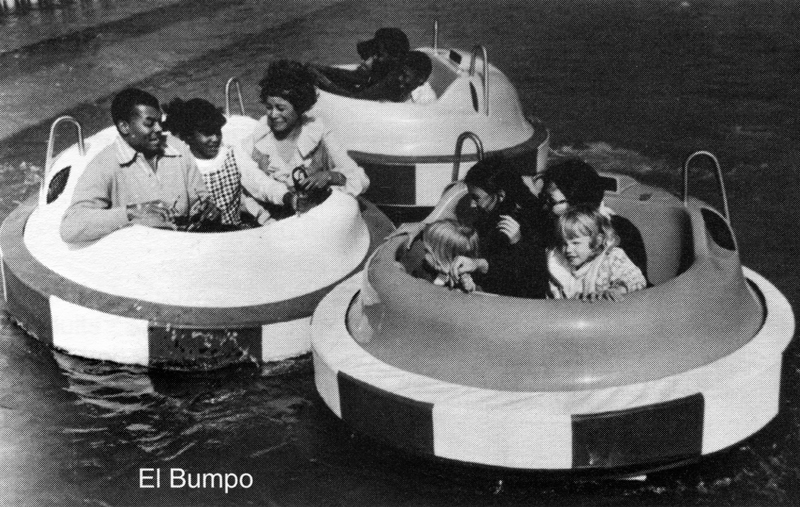 A local favorite, El Bumpo was an opening-day attraction that featured 40 gasoline-powered bumper boats on a manmade lagoon at the back of the park. Like Gold Rusher, it was fabricated by Arrow Dynamics, a Bay Area amusement park attractions designer. El Bumpo was removed in 1979, but Santa Clarita Valley residents were not to be denied. 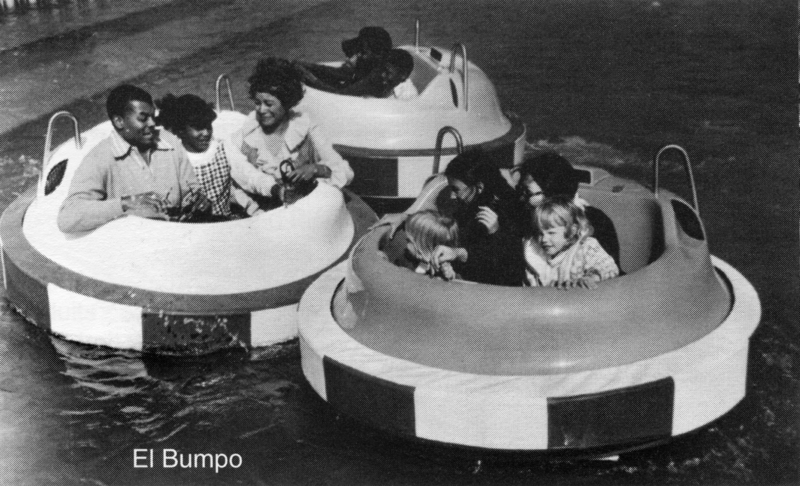 A similar bumper boat ride was installed at the Mountasia Family Fun Center, which opened in 1995 at 21516 Golden Triangle Road in Santa Clarita.